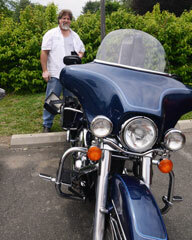 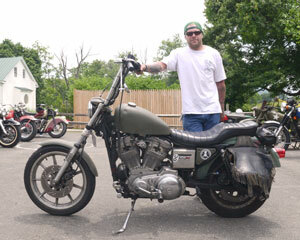 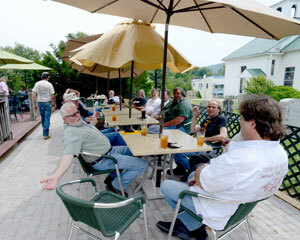 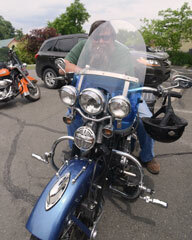 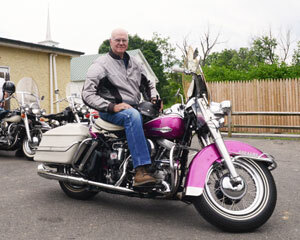 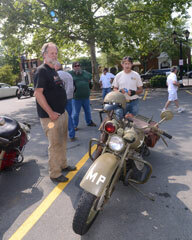 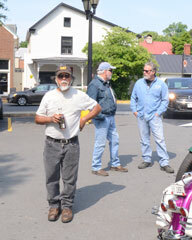 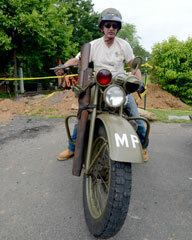 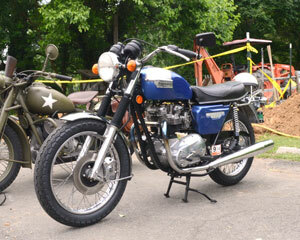 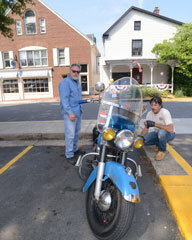 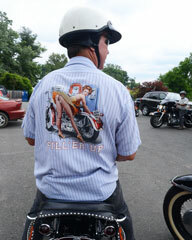 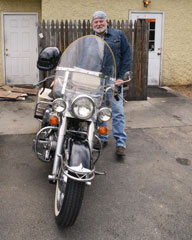 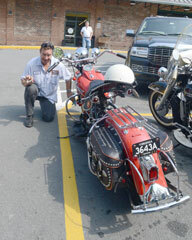 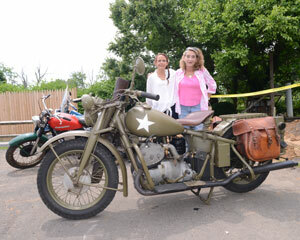 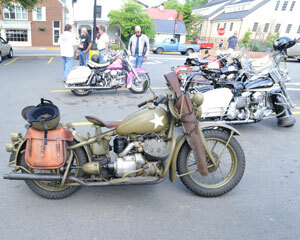 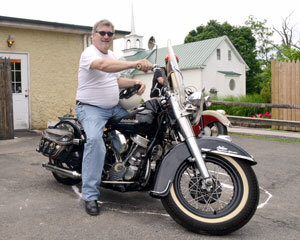 We ride out for lunch at Griffin Tavern in Flint Hill, Virginia almost every year. 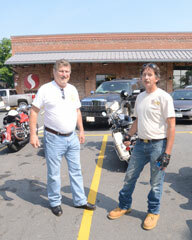 We met at our usual starting point, the Safeway in Middleburg, Virginia. 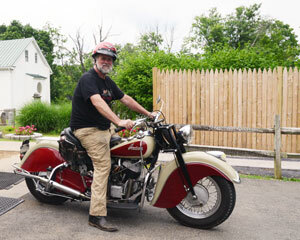 On our first leg out to Upperville, we passed the estates of some of the upper crust, John and Jacqueline Kennedy, Paul and Bunny Mellon, John Warner, Elizabeth Taylor, the Cisco lady, and some miscellaneous duPonts. 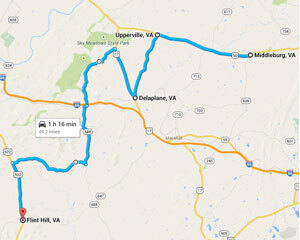 On the second leg, heading towards Delaplane, we passed the Marriott Ranch and a dozen local vinyards. 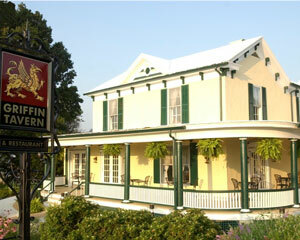 Our third leg took us through some beautiful rolling countryside, and ended in Flint Hill. 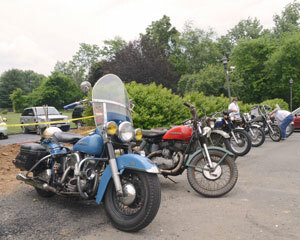 The Riders: Tom Hardy, Bob Nicholas, Mike Mueller, George Ogden, Gabby Whetzel, Rob White, Juan Sakata, Dave Sinex, Bill Lackman, Tom Holter, Tony Greenfield, and Dave Hennessey. 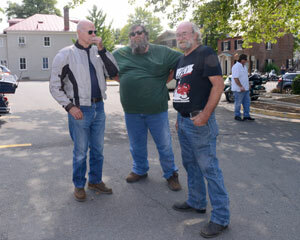 Several prospective members also attended.